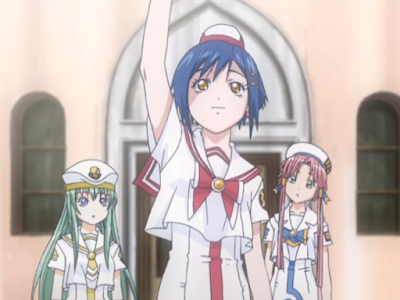 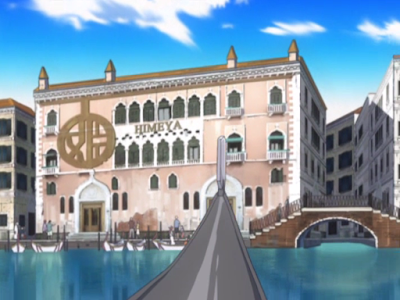 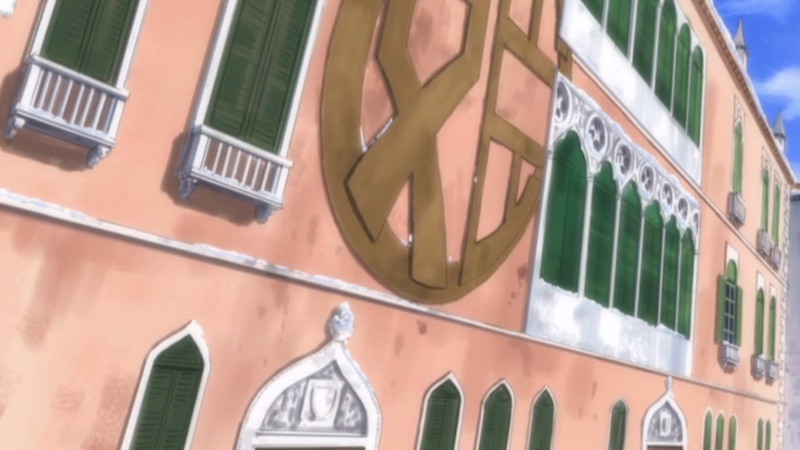 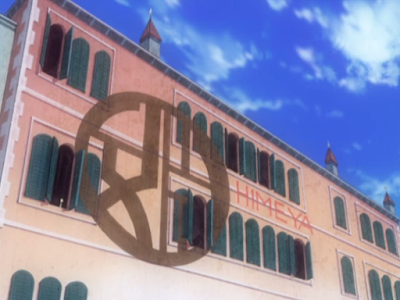 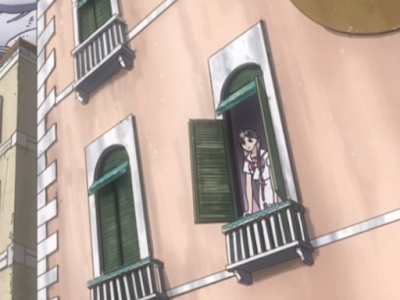 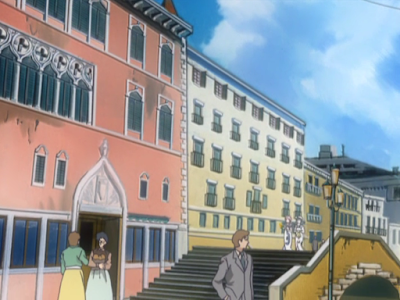 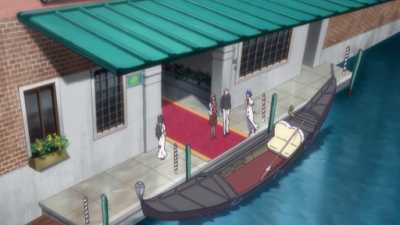 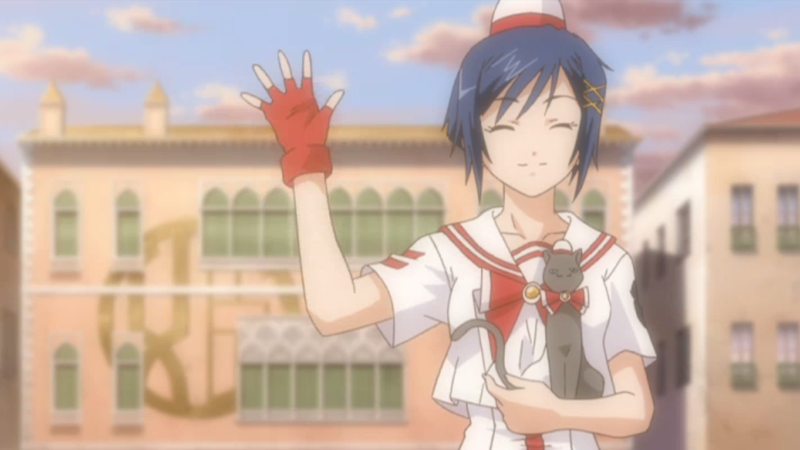 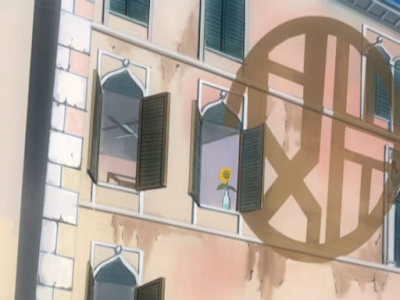 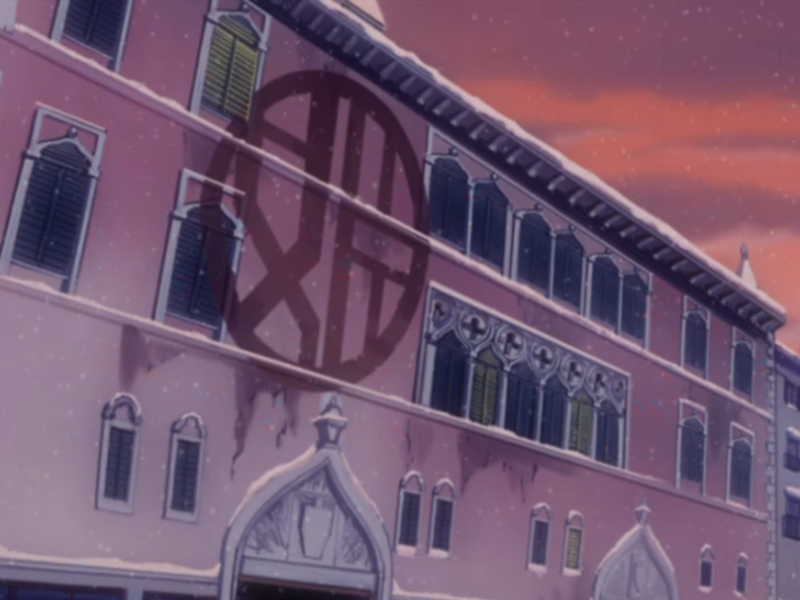 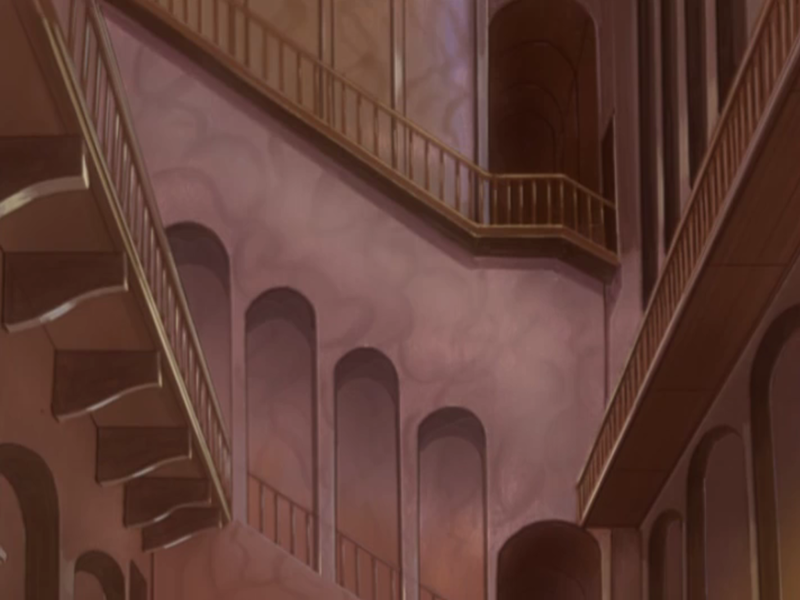 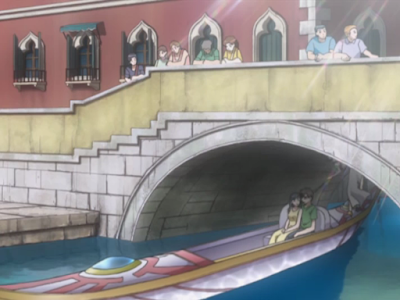 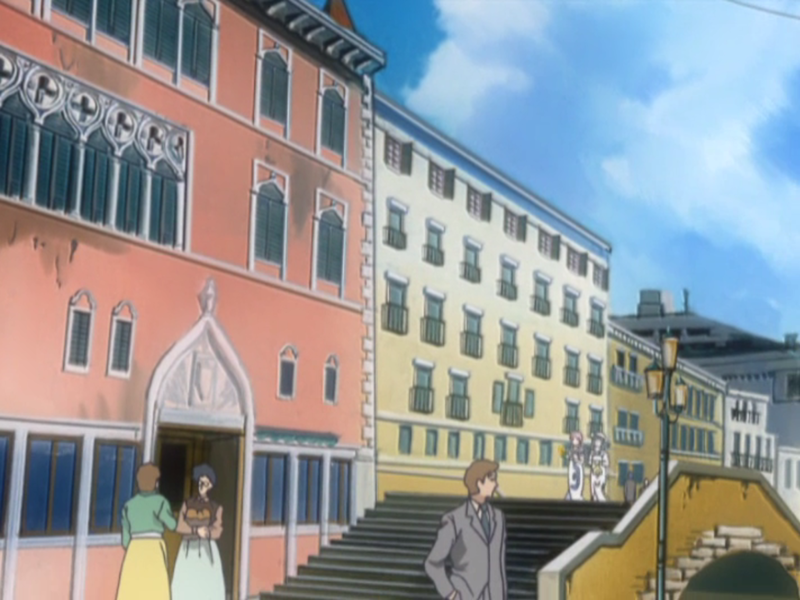 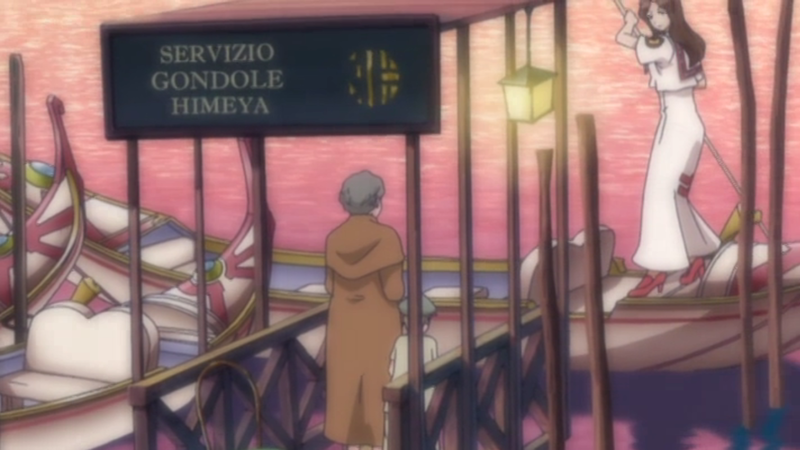 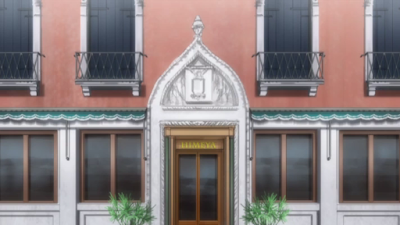 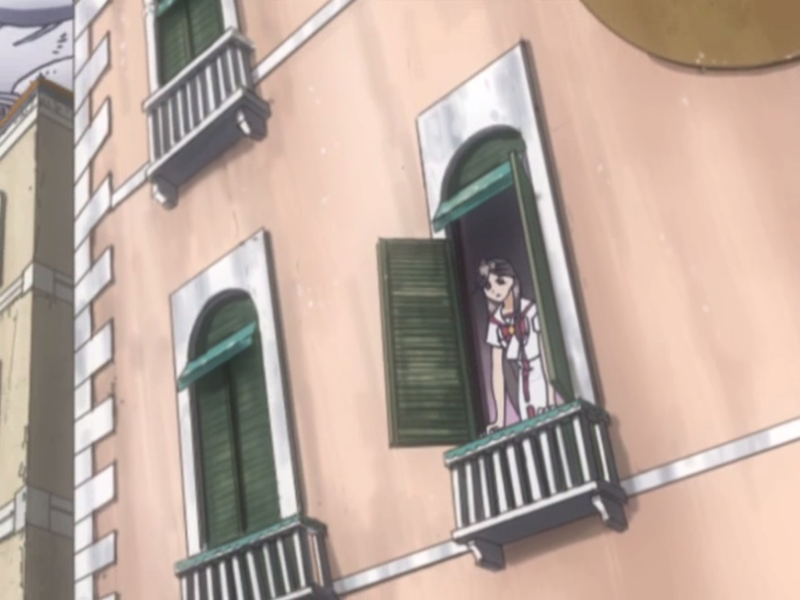 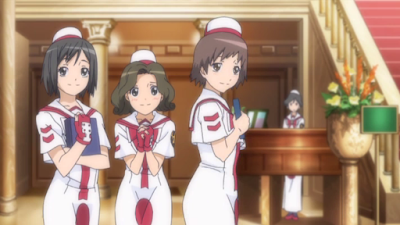 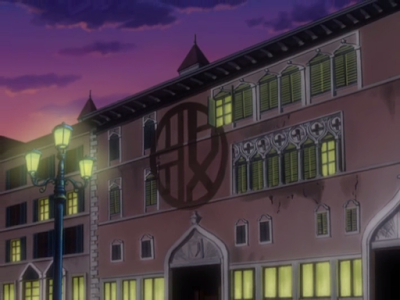 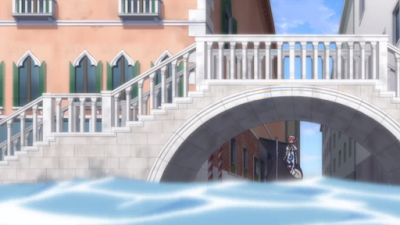 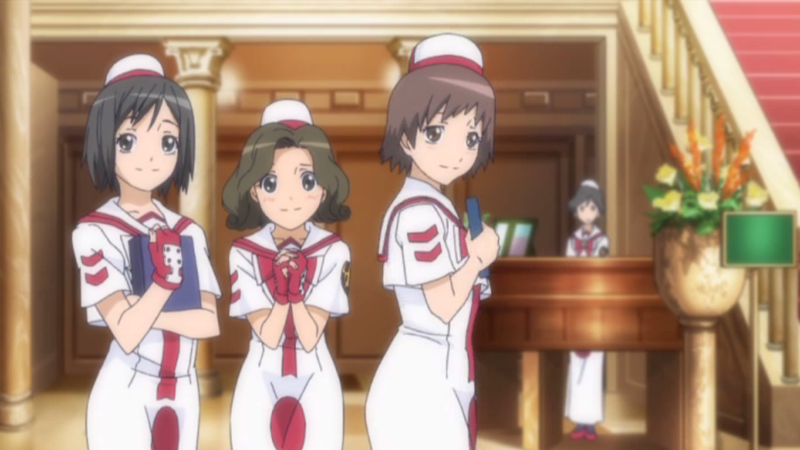 And finally there's Himeya Company which, unlike Orange Planet and Aria Company, is actually based on a real place in Venice. 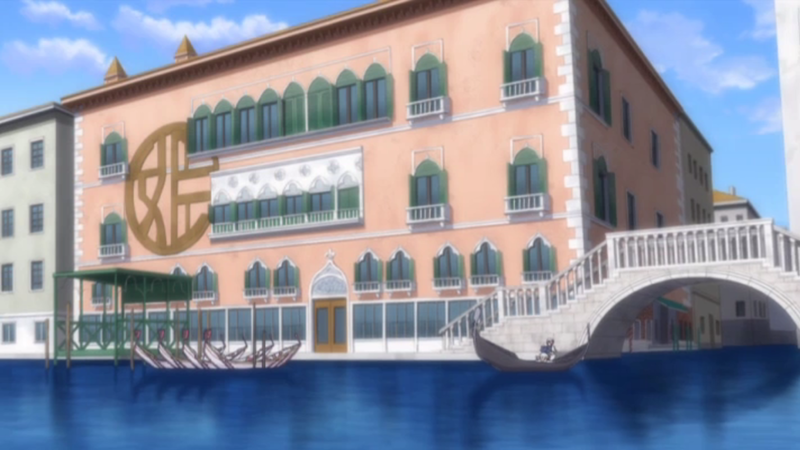 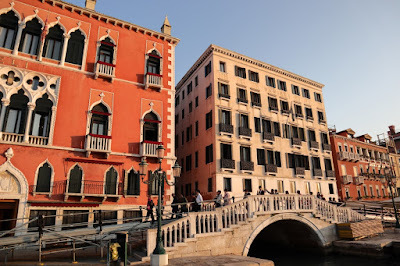 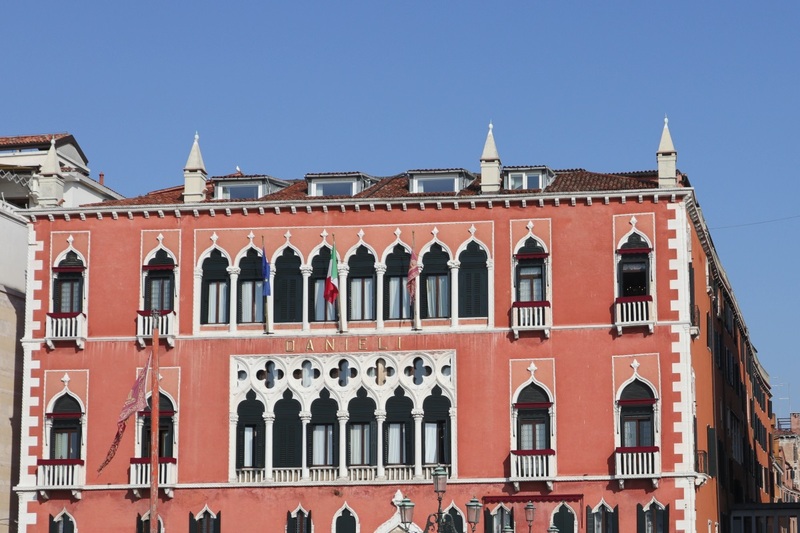 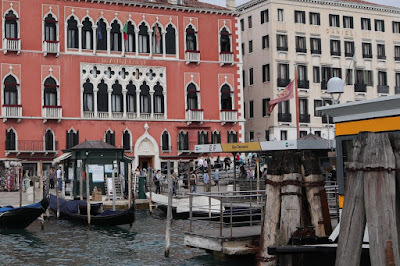 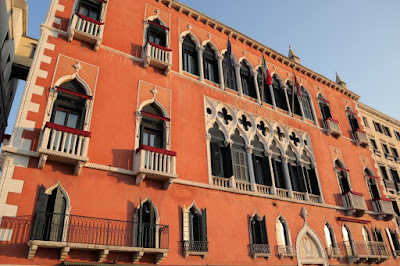 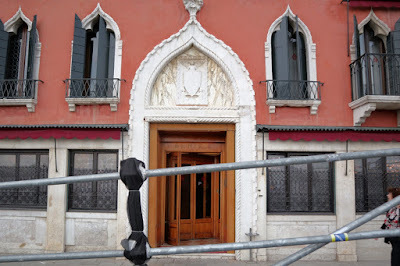 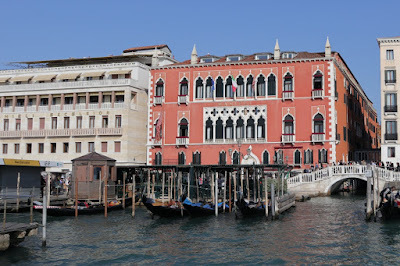 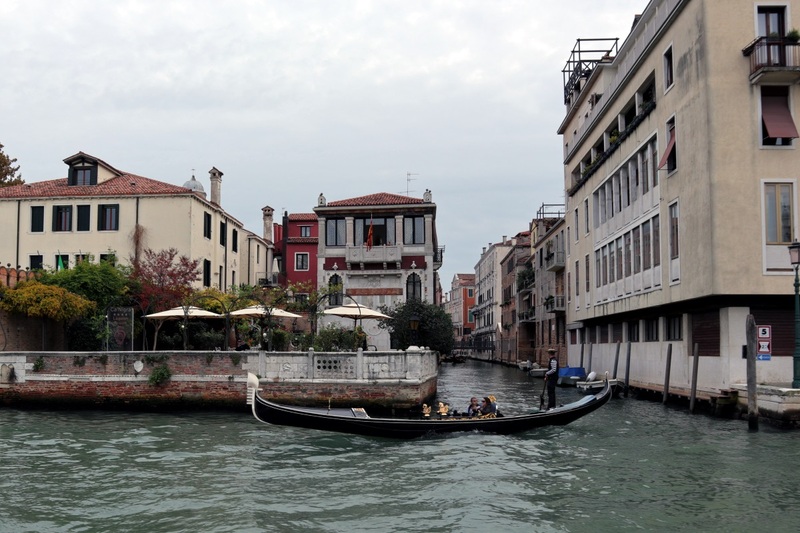 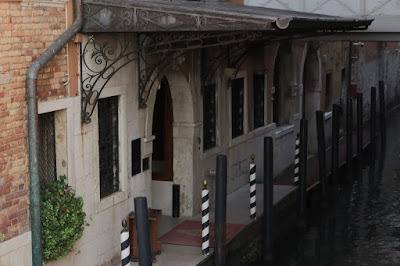 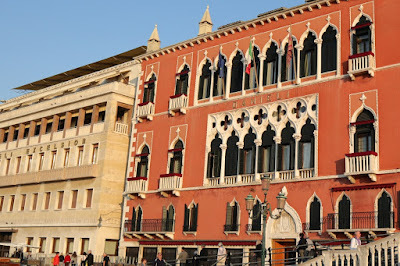 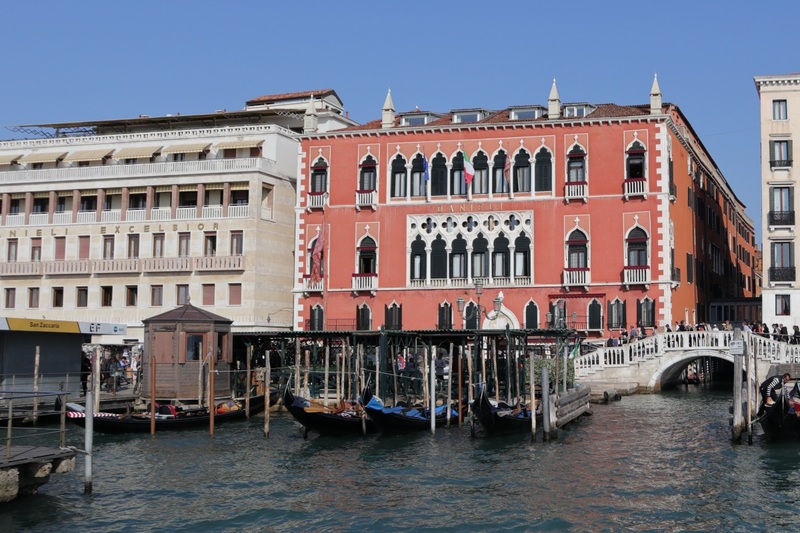 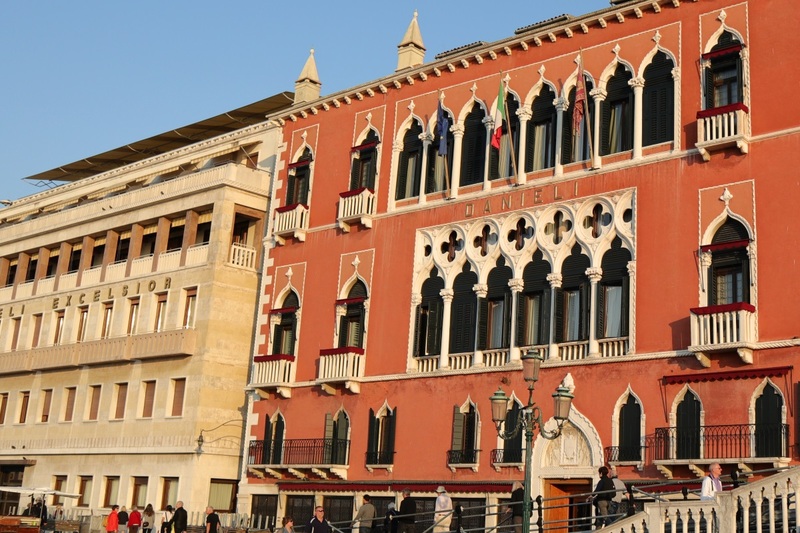 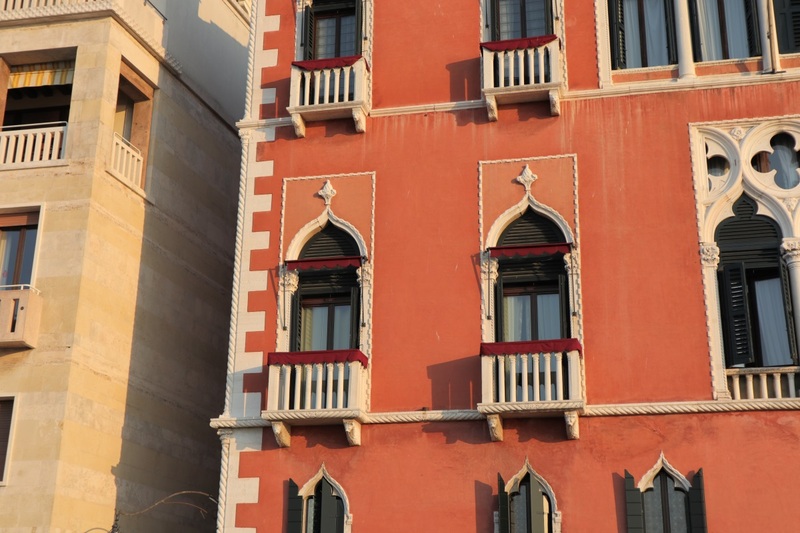 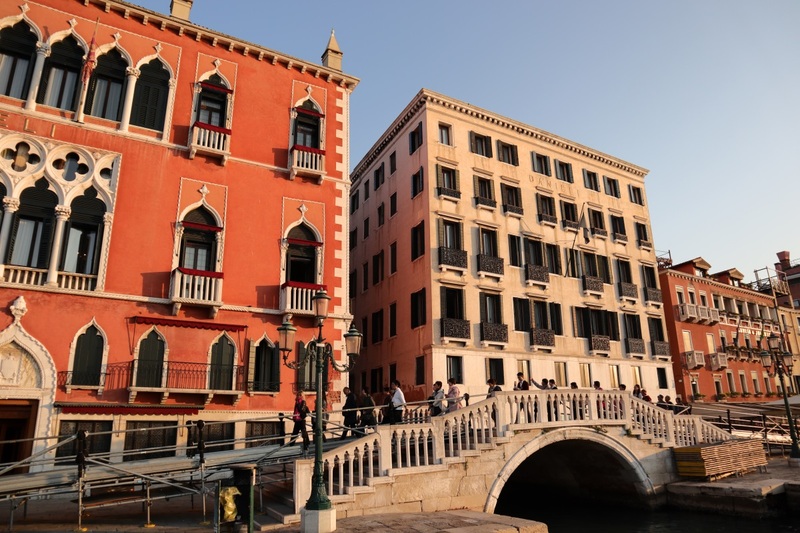 This is a hotel named Hotel Danieli in real life, which is located along the Saint Mark's Canal seaside of the Castello sestieri district. 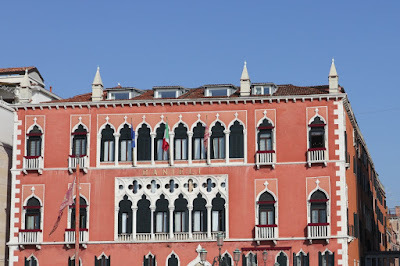 Closer view of the building. 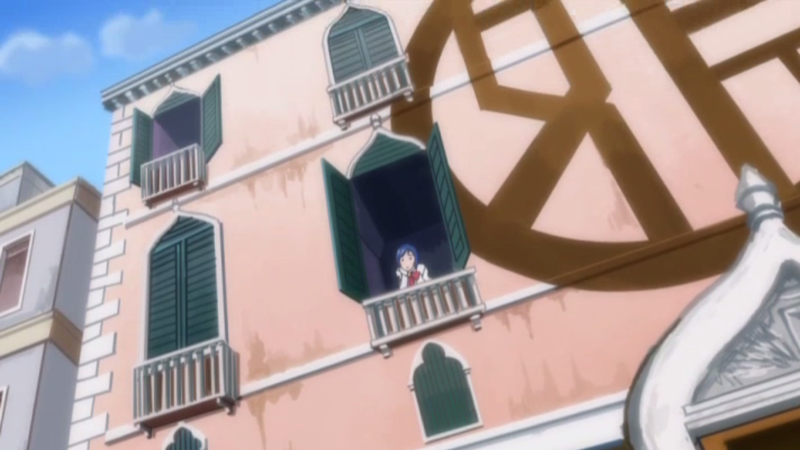 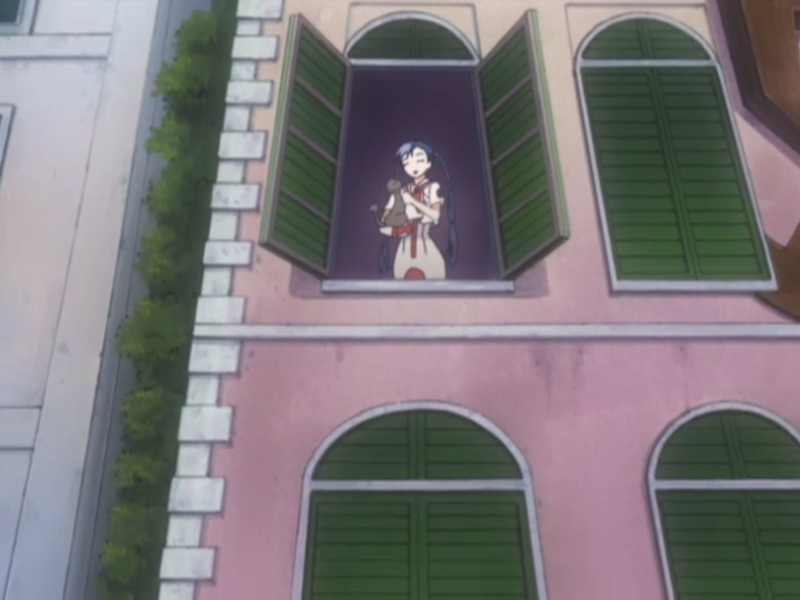 Aika is shown living on the second floor here. 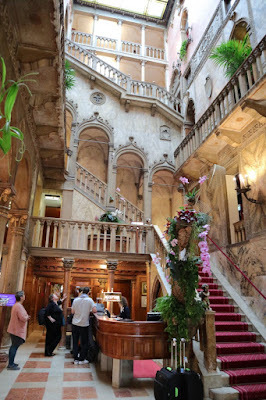 Another view of the front of the building. 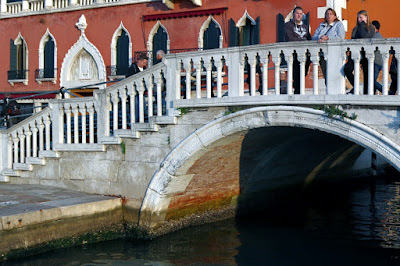 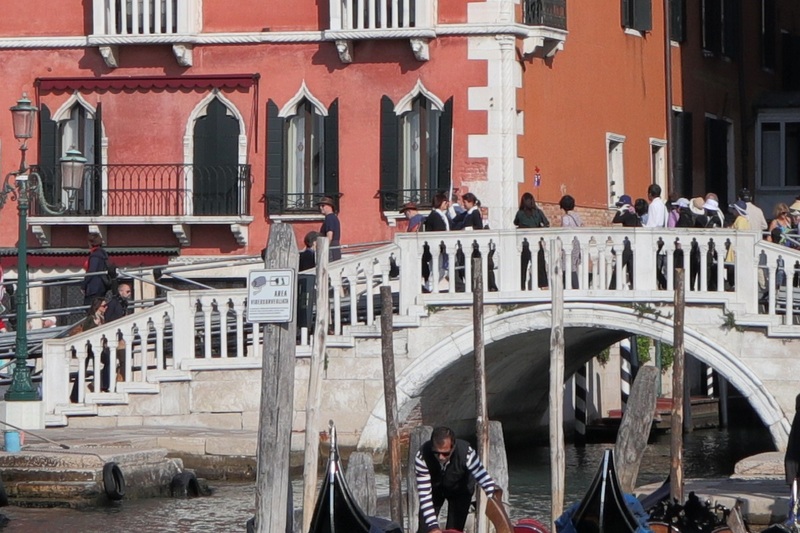 To the right of the hotel is the Ponte del Vin bridge. 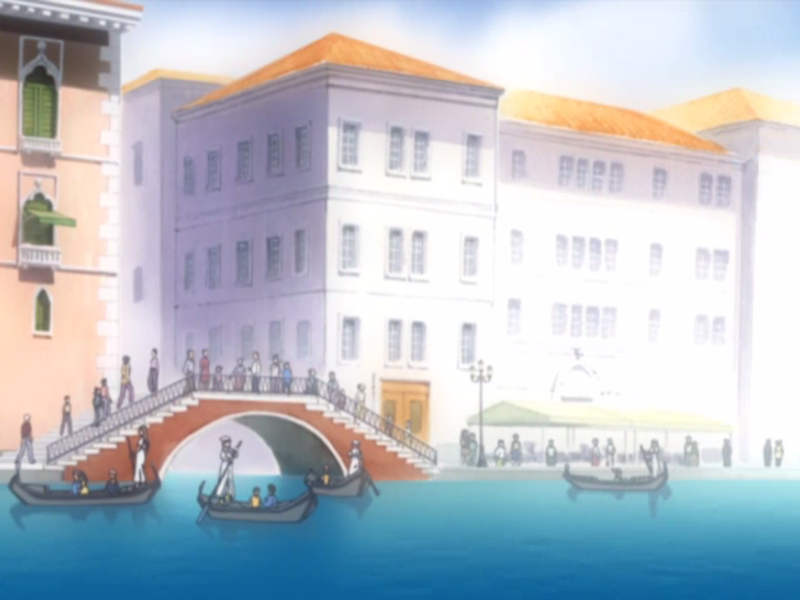 The bridge crosses the Rio del Vin canal. From the bridge you can get pictures of the gondola entrance to the hotel. 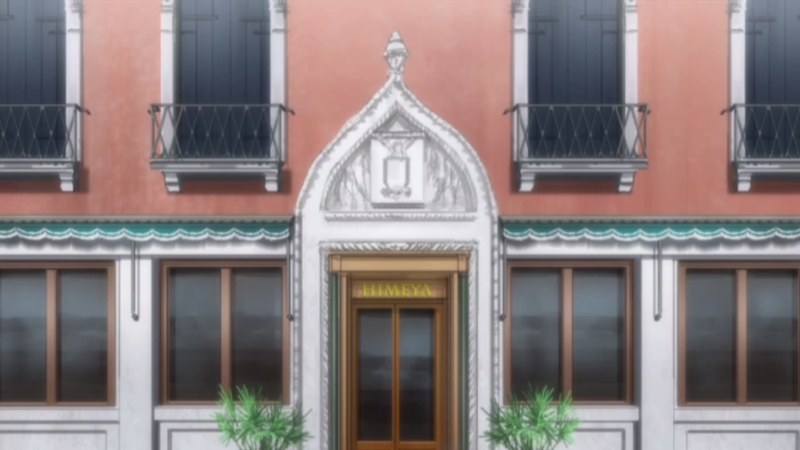 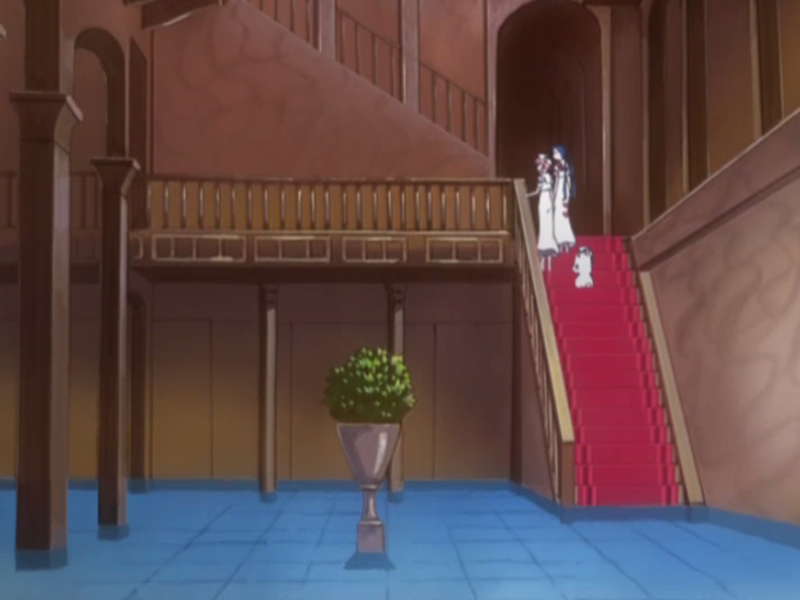 The main hotel entrance is in front of the building though. This is inside the hotel lobby. 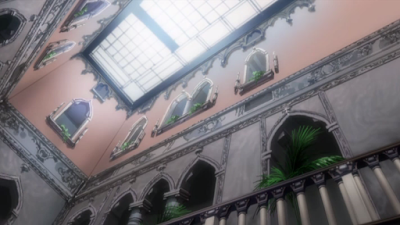 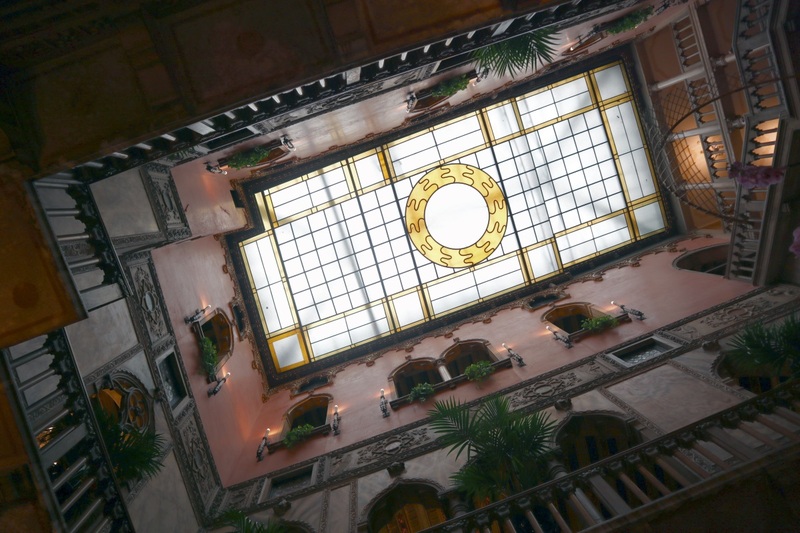 Glass roof above the lobby. Since I didn't stay at this hotel I didn't get any more pictures inside. 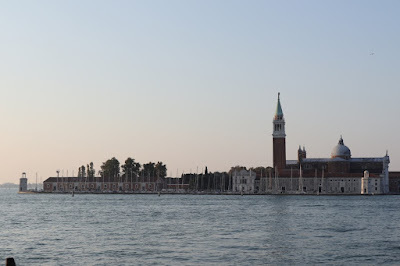 View of San Giorgio Maggiore Island in front of the hotel. 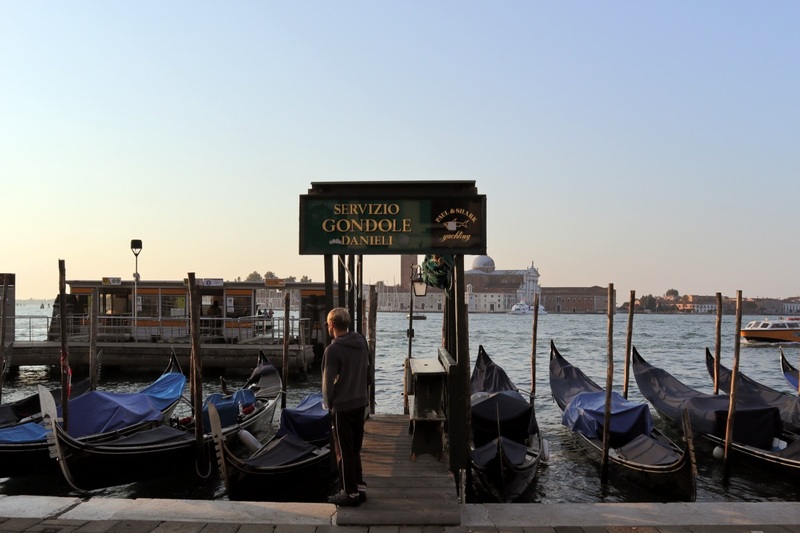 In front of the hotel is also this gondola stop. 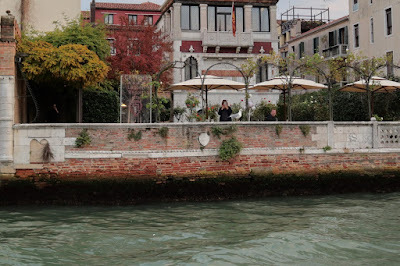 And a San Zaccaria water bus stop which makes getting certain pictures, like this panning shot, difficult. 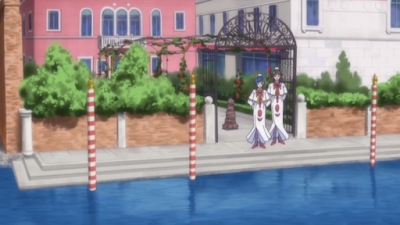 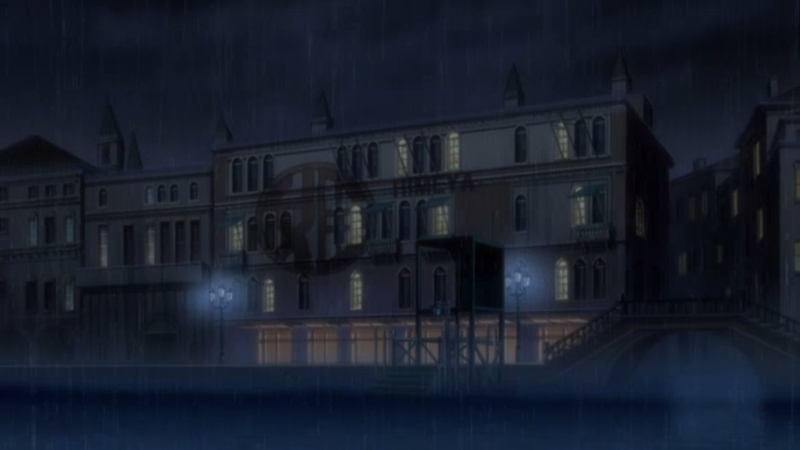 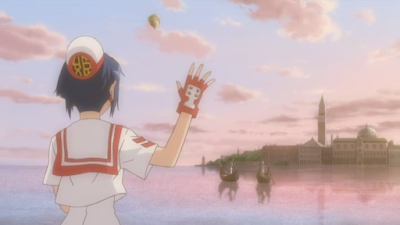 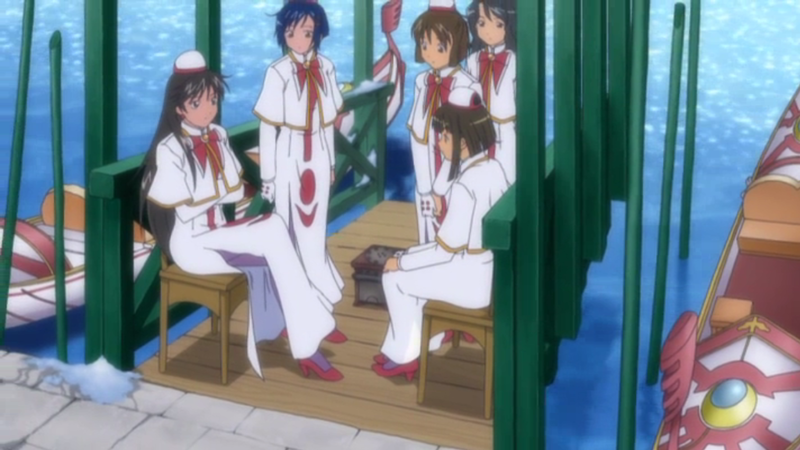 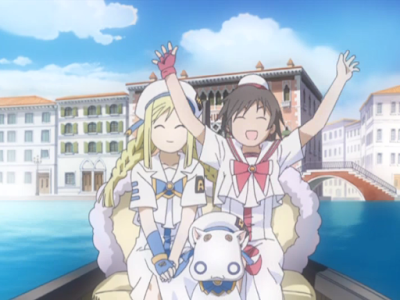 Another Himeya location is the place Himeya Rosen is based on, Ca' Nigra Lagoon Resort, which is located near Venezia Santa Lucia Station. 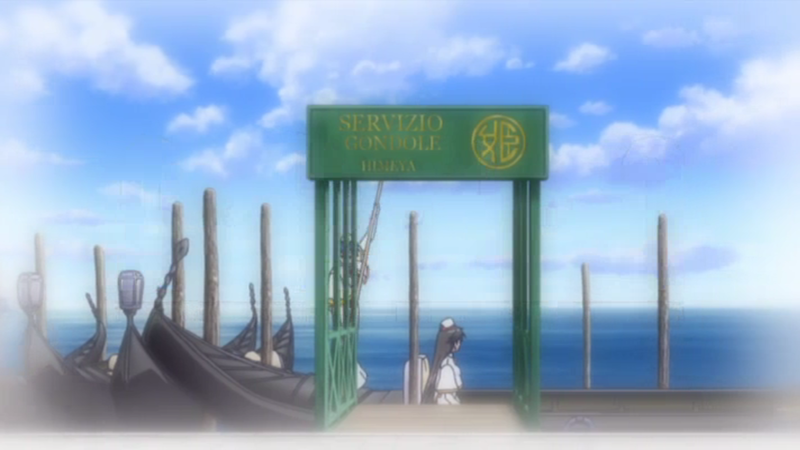 No gondola entrance here though. 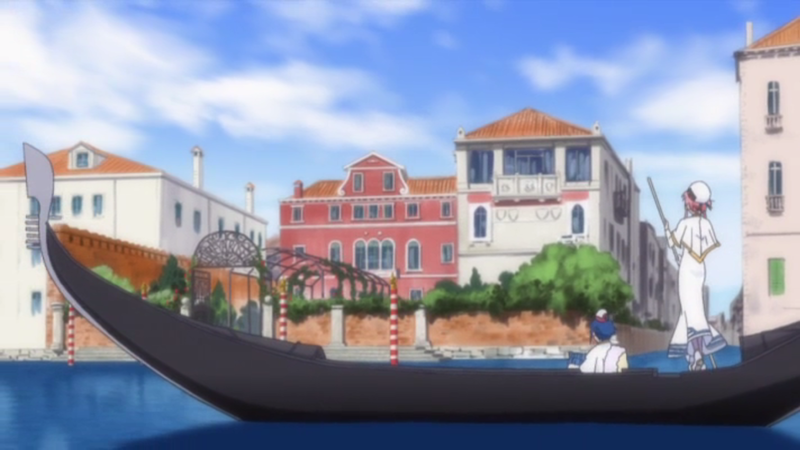 I've marked a path from Hotel Danieli to this place in the map below. 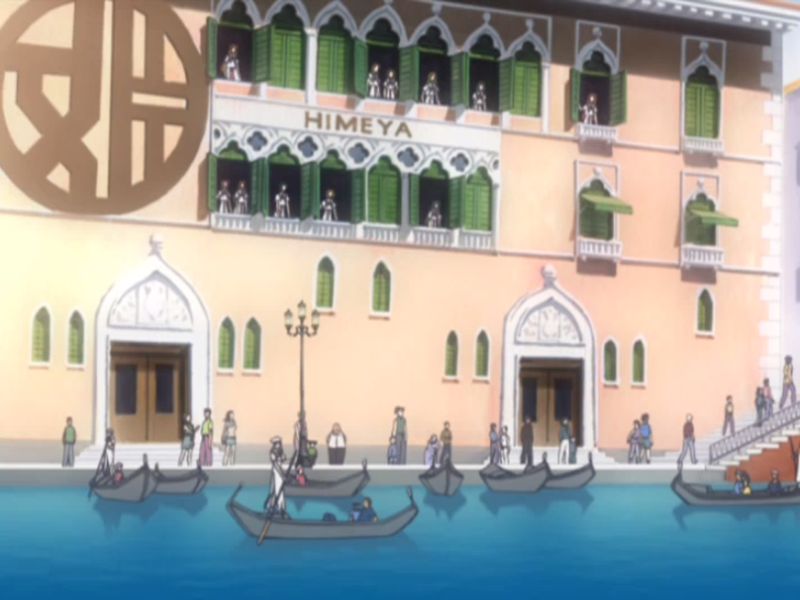 These locations were visited on 2018/10/14, 2018/10/15 and 2018/10/16.